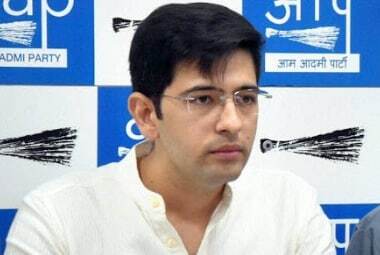 Aam Aadmi Party (AAP) spokesperson Raghav Chadha on Wednesday said he has written a letter to the Ministry of Home Affairs (MHA) with an enclosed demand draft of Rs 2.50 as "a refund of remuneration received during his tenure". 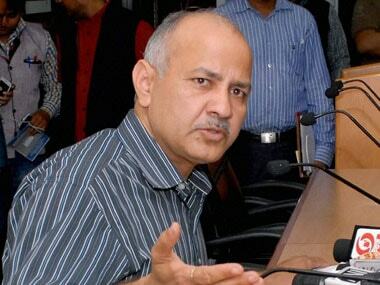 The MHA had directed for cancellation of his appointment by the Delhi government's general administration department on Tuesday. According to News18, Chadha hit out at the Centre saying “In 2015, after the AAP came to power, the new government had appointed certain people with domain expertise as advisors in the government. This was done to ensure that all the work we had promised to the people of Delhi happens efficiently. 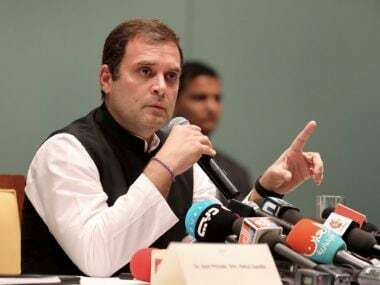 These people had been working without any greed for the people of Delhi and it is regretful that they had to be targeted for that." Taking to Twitter, Chadha said, "My letter to Hon'ble Minister of Home Affairs regarding retrospective sacking of 9 advisors, including me. Enclosed demand draft in favour of Ministry of Home Affairs as refund of remuneration of Rs.2.50/- received during my tenure." In his letter, Chadha has mentioned that he was offered an honorarium of Re 1 per month, and over his time with the AAP govt earned a 'princely' sum of Rs 2.50. He further wrote that "I accept my retrospective sacking from the position held for a period of 75 days, two years ago." Chadha also accused the bureaucracy of being 'hand and glove' with the BJP. "I'm afraid I was one of those foolhardy individuals who thought they brought value to the table, but since then have realised the error of my ways," his letter says. Chadha had on Tuesday defended his appointment by posting a picture of his terms of appointment. “Where exactly is the MHA sacking me from? Here are the terms of appointment for those who wish to see. Thanks,” Chadha had tweeted. 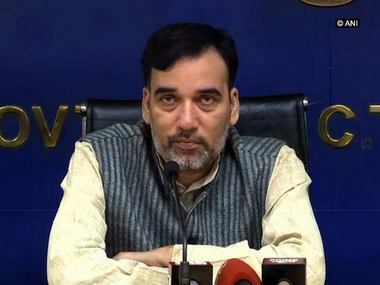 The Delhi government on Tuesday had cancelled the appointment of nine of its advisors after MHA rapped it for not getting these posts sanctioned.